JULY 8: Downey Dog Obedience will be starting a 5 session Utility Workshop on Sundays from 8:30AM to Noon at Apollo Park in Downey. Download flyer. 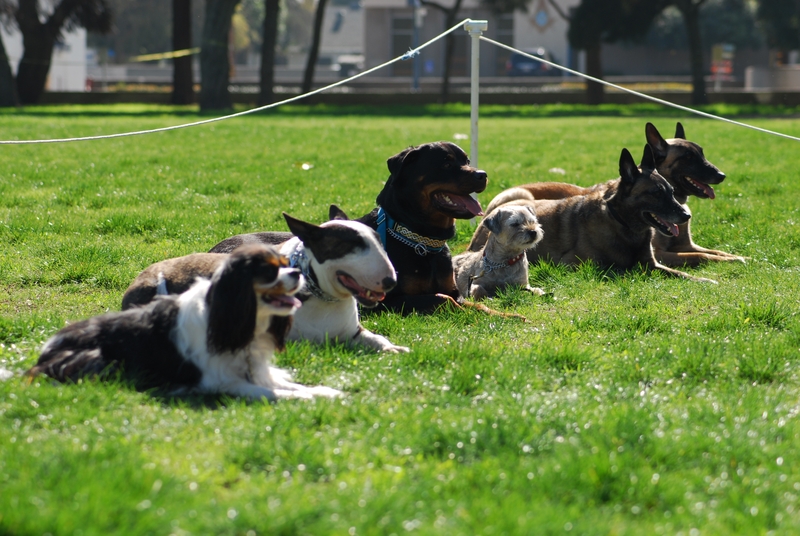 JULY 14: Downey Dog Obedience will be holding their annual night match at Apollo Park. Entries are from 5:00PM to 7:00PM & judging starts at 6:30PM. Download flyer. AUGUST 4: West Los Angeles Obedience Training Training Club will be holding their 61st Annual Practice Match at Cheviot Hills Rec Center. Download flyer. AUGUST 11: Southwest Obedience Club will be holding their 59th Annual Obedience & Rally Trial in Gardena. Download premium list here. AUGUST 18: Valley Hills Obedience Club presents a “Rally Rules Retreat” with Vita Allison in Canoga Park. Download flyer here. AUGUST 18: Boxer Club of San Fernando Valley will be holding an All Breed Conformation, Obed & Rally fun match at Woodley Park in Van Nuys. Download flyer here.